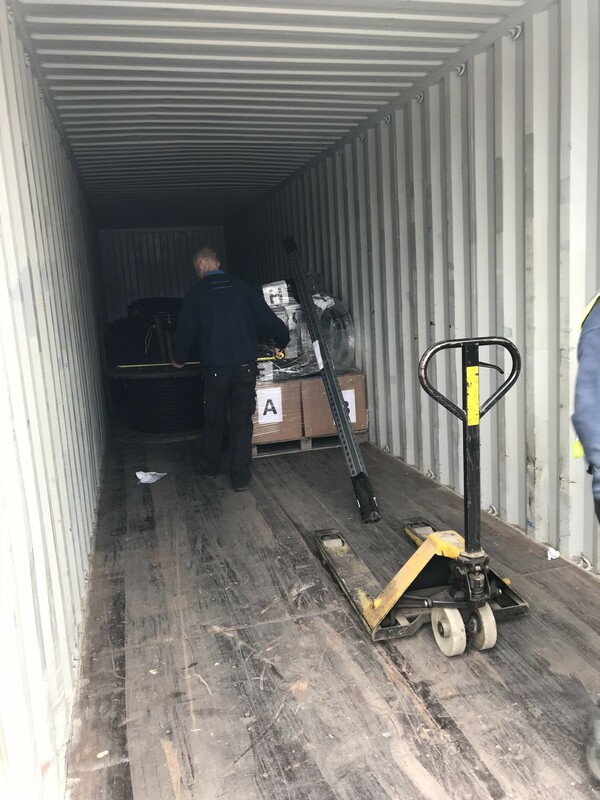 The first shipment for our latest Middle Eastern project was loaded at our manufacturing facility ready to set sail this weekend (9th June), comprising of the cable, potable water pipe and tools ready for the arrival of our own team of experienced installation engineers at the beginning of July. 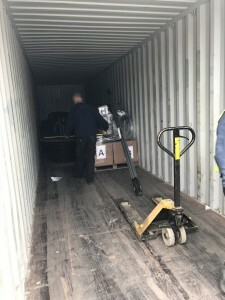 Maricer General Sales Manager Nigel Draper commented, “I have been working very closely with the client on this project for quite a number of months making sure that every minute detail has been scrutinised with a fine tooth comb ensuring that the client’s exacting standards and expectations are being met, so its very satisfying to see this first shipment being loaded”. 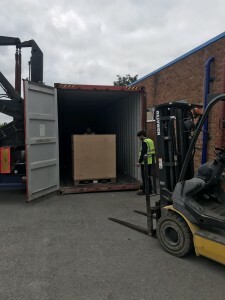 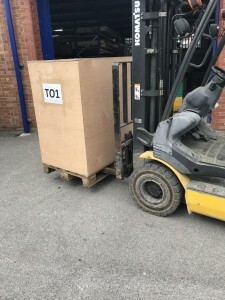 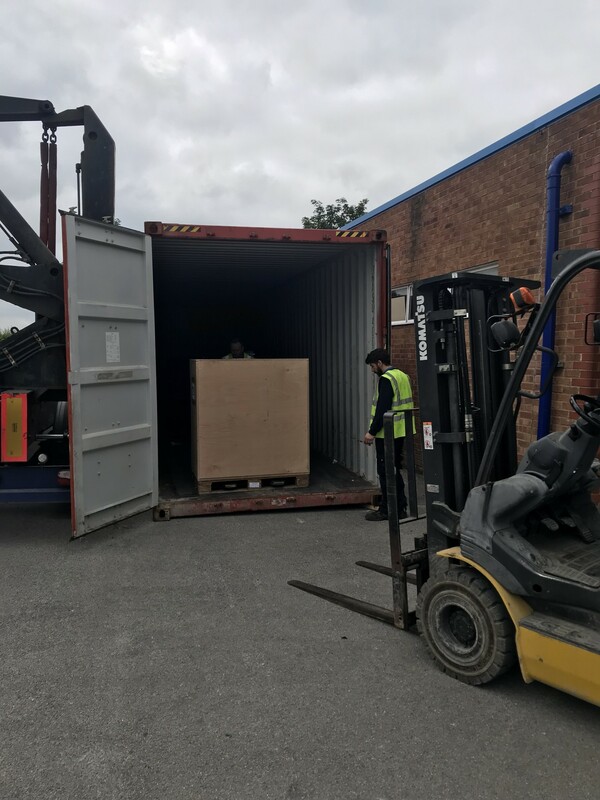 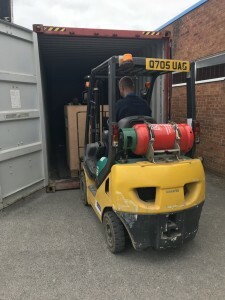 The second shipment containing all the service pedestals from our “Europa” range along with the distribution panels all manufactured within our facility will be follwing on very swiftly, so keep an eye out for more pictures and news of the projects progression.